I must confess that although I love Basic Grey paper that I am a slightly intimated by it, that is until last week when I threw caution to the wind and decided to just drive in. 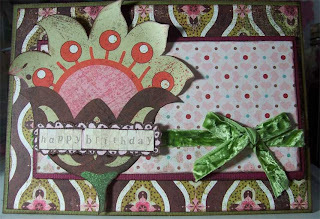 I made one card and was so pleased with it that I made two more and even a layout. Here for your viewing pleasure are the cards. 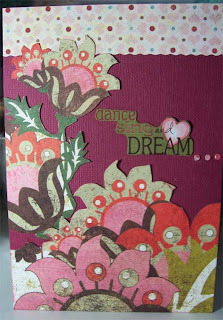 The first one is based on a design that my sister Francine used to make a Valentine’s card. 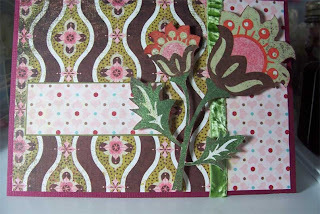 Don’t forget to leave a comment on yesterday’s post for a chance to win a RAK! !